Brush tilapia with coconut oil or olive oil, season and grill or bake. Cook rice as directed. In a small bowl mix diced 1/2 avocado and diced mango with lime juice and basil. Serve together. Cook pasta as directed. Chop chicken and saute in oil until cooked through, add broccoli and seasoning and mix with pasta. Cook ground beef, add tomatoes, peppers and onions, beans and tomato sauce and cook through until hot and everything is soft. Season as you choose. You can use this recipe for the meatballs. Can you tell me what kind of seasonings you use on your food? 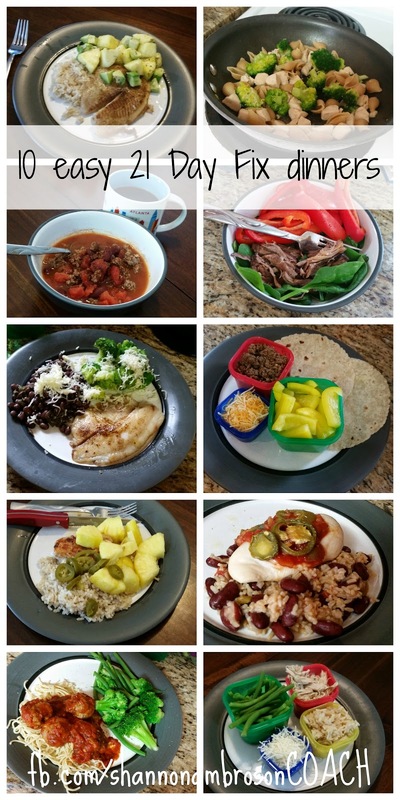 Where can I find the recipes to these delicious looking dishes?